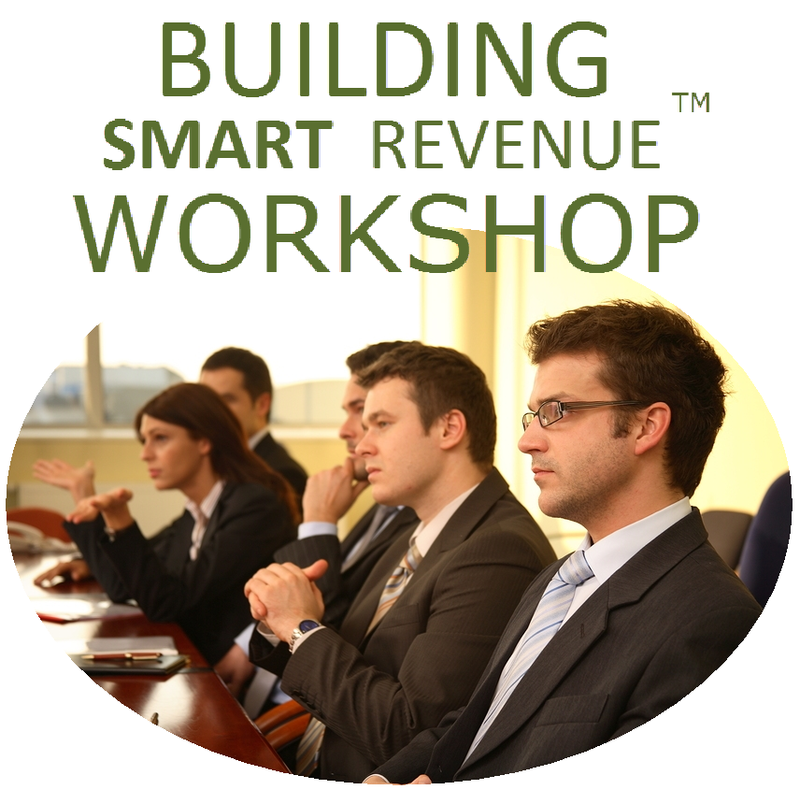 Resultist Revenue Workshops are designed to help you be agile and responsive to changing marketplace conditions. 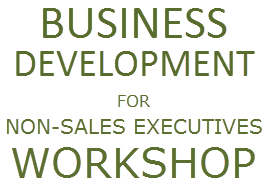 Business Development for Non-Sales Executives is essential in a new world of media where those on your team are now required to have elastic roles and wear many hats. 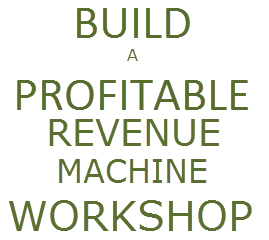 Attendees of Resultist Revenue Workshops benefit immediately with implementable takeaways and knowledge to get and stay ahead of the competition. All events include case studies and attendee participation. Reduce internal obstacles to improve profits. Obtain the tools to assess your organization’s culture and design and alignment plan. An aligned culture will generate results. Achieve consistent, predictable sales results. Whether the company is large or small or you’re selling a product or service, monthly sales results may often be a surprise. This unpredictability makes it difficult to forecast and manage inventory, cash, people, and other resources. Remove the uncertainty by turning sales into a process.